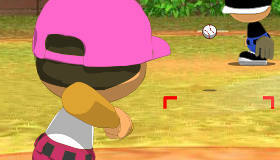 Free Baseball Games For Girls! 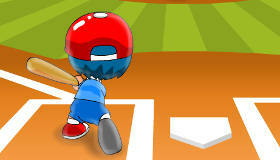 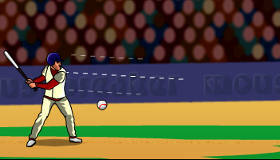 Let’s pitch, slug, curveball and hardball all the way to a home run! 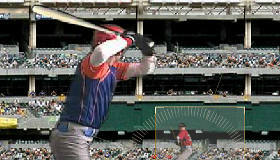 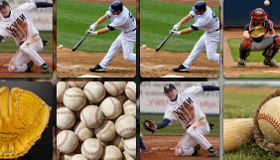 Baseball normally requires at least nine people, a bat, a ball and a serious amount of space. 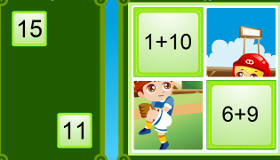 Not to mention caps, gloves and kit... It’s really a lot easier to get online and play baseball games here for free! 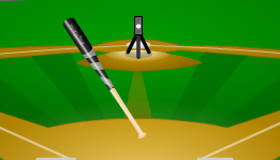 Here you can practice your swing or your throw, play against teams, test your strength with machines or have a few rounds against your favorite cartoon characters! 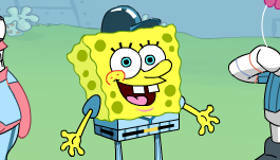 Who knew Spongebob was such a baseball fan?